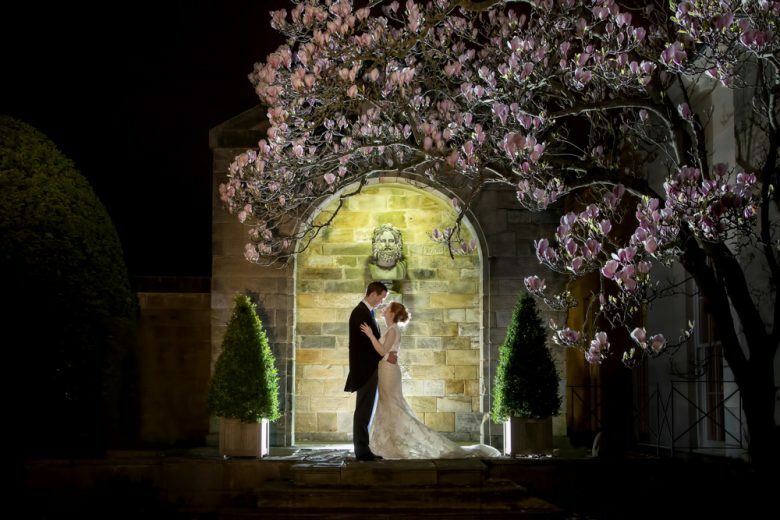 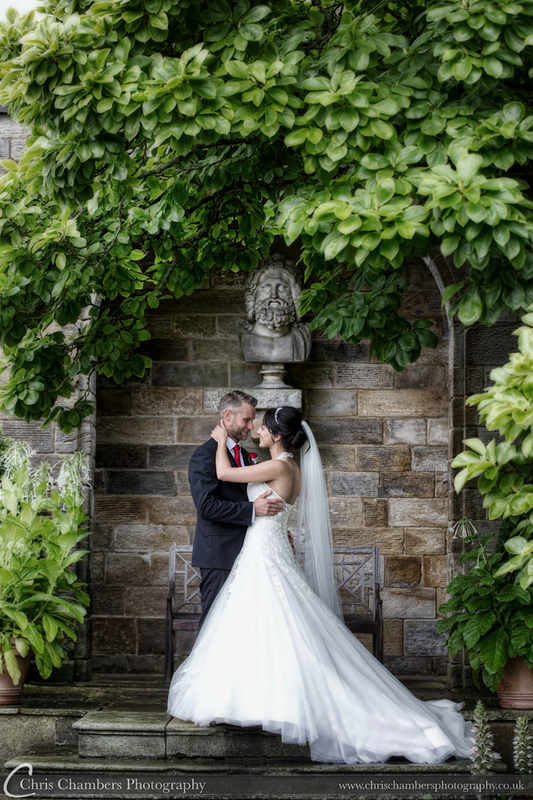 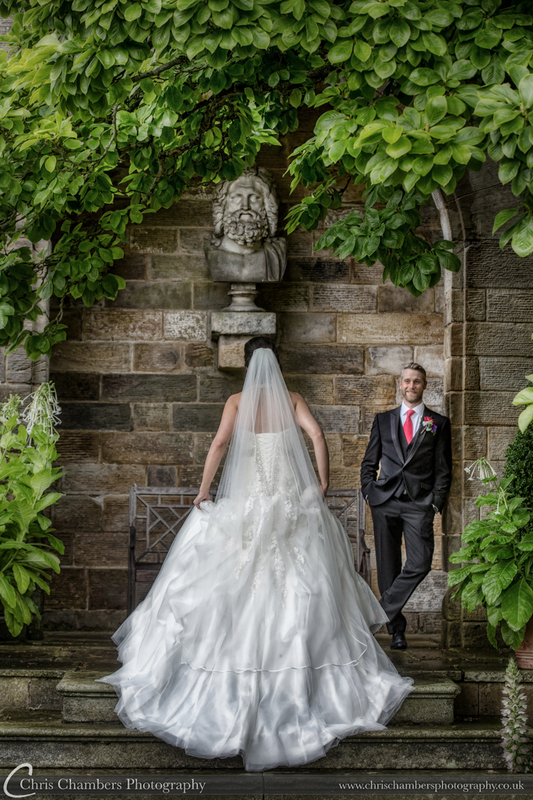 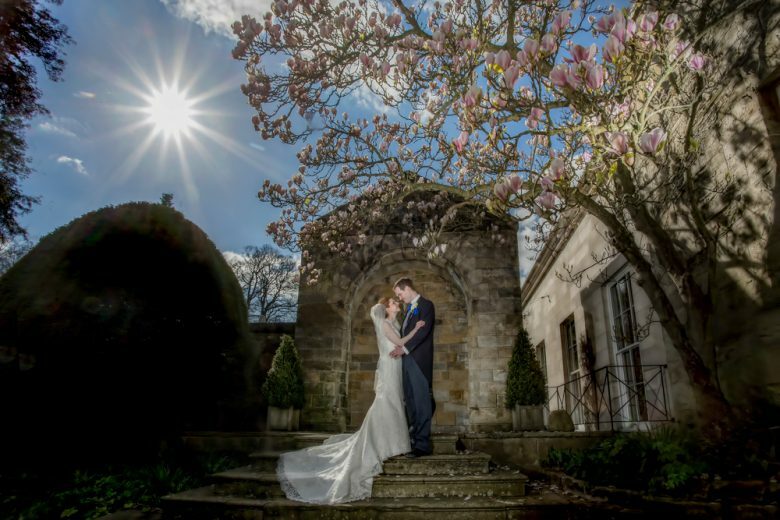 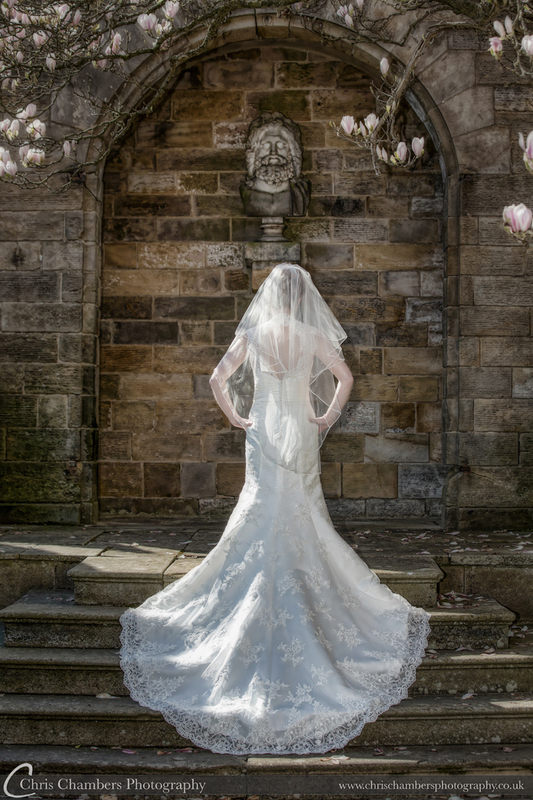 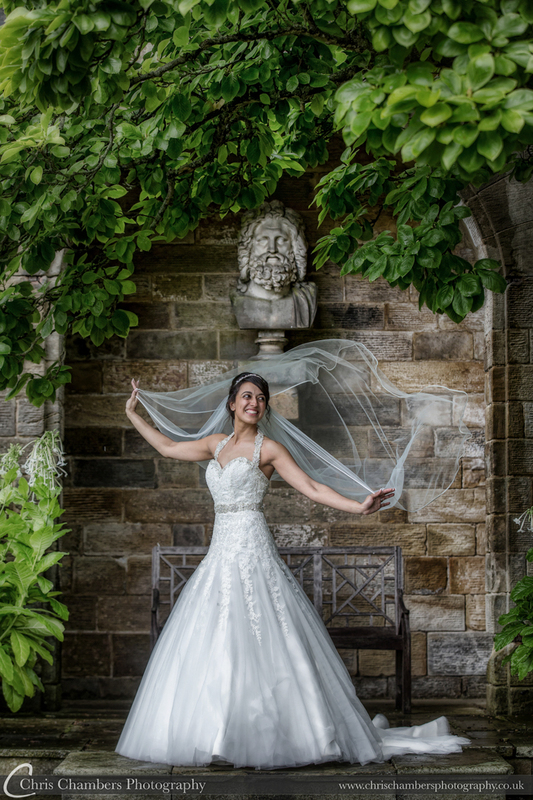 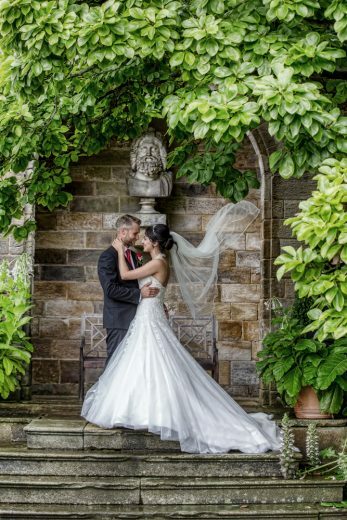 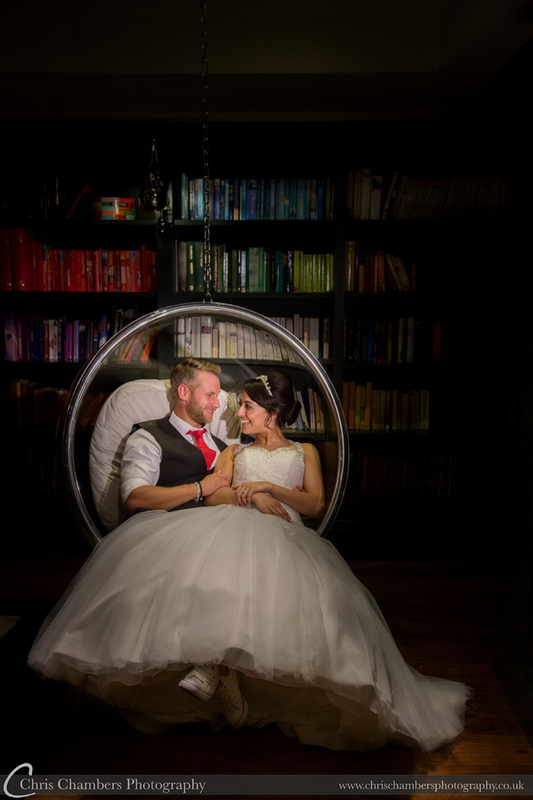 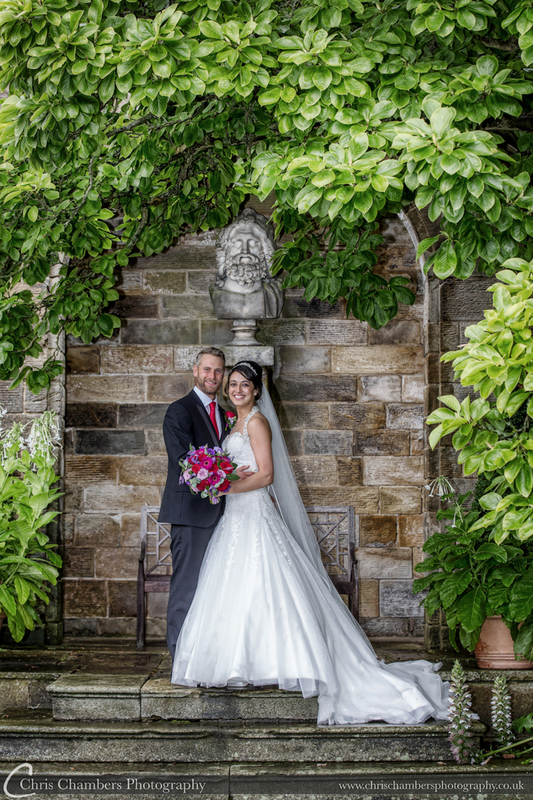 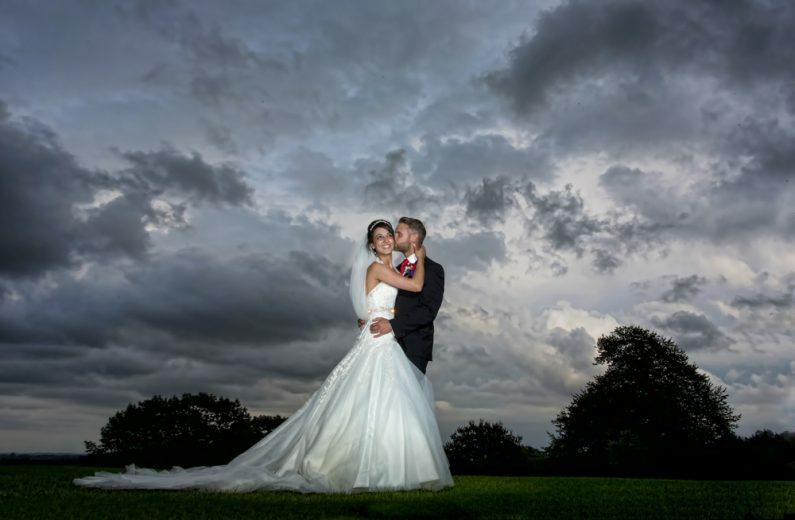 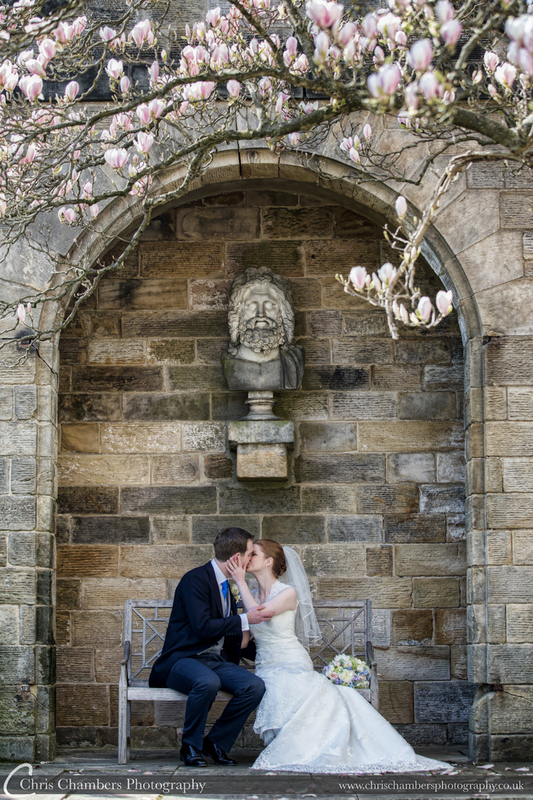 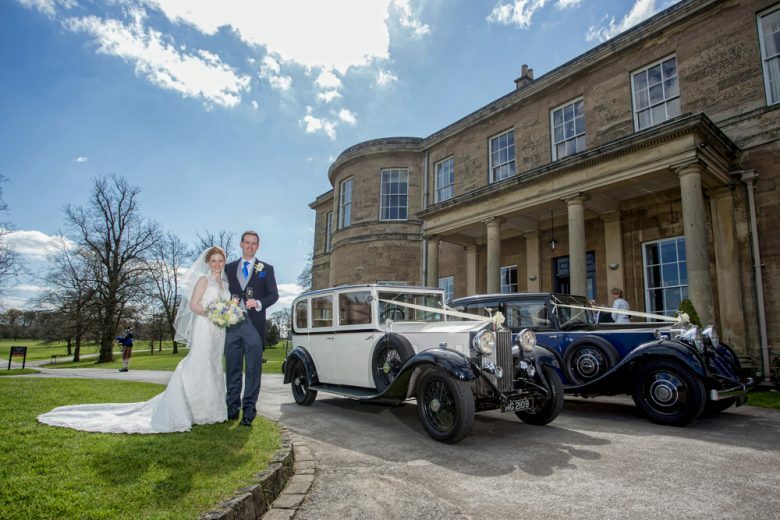 Rudding Park Wedding Photography – With a Grade I listed Regency House, 19th century Chapel and landscaped gardens, Rudding Park offers a number of stunning backdrops for your wedding photographs. 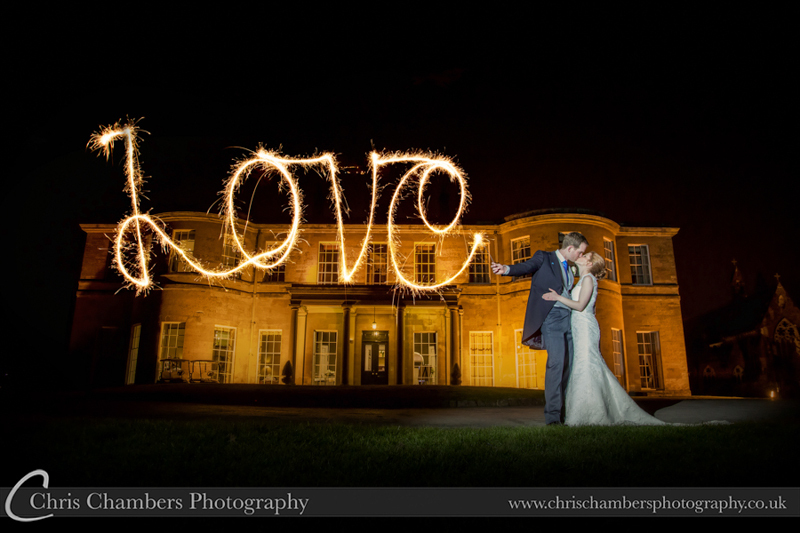 Rudding park wedding photography from Chris Chambers includes a full days attendance, two photographers, large screen slideshow at your evening wedding reception and a stunning wedding album. 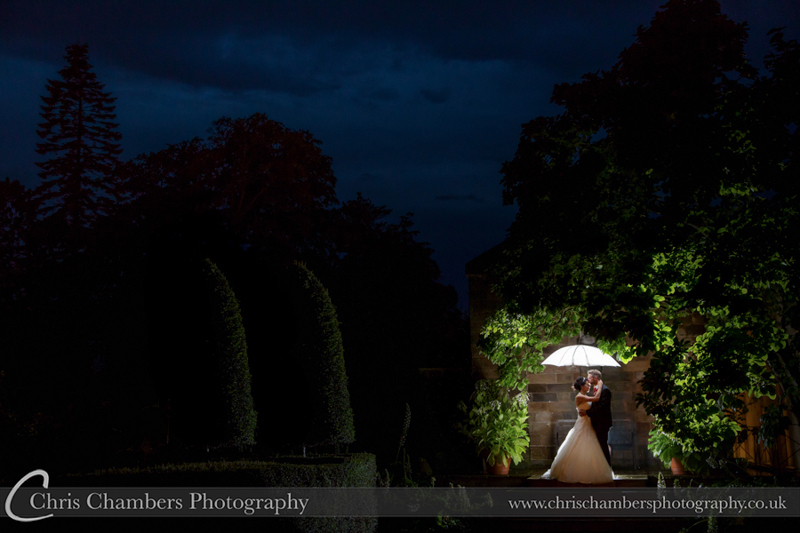 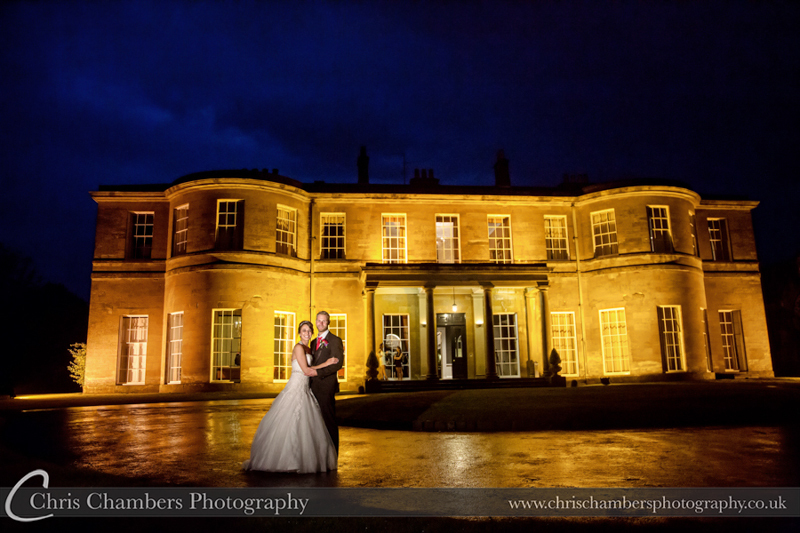 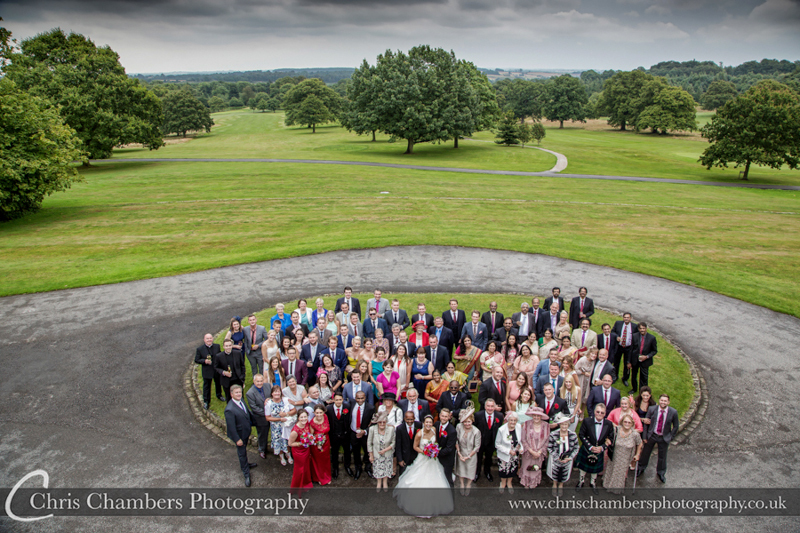 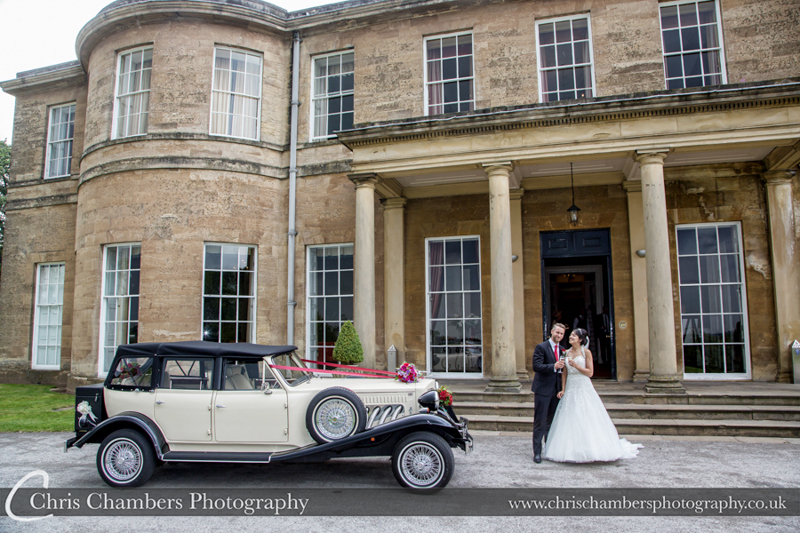 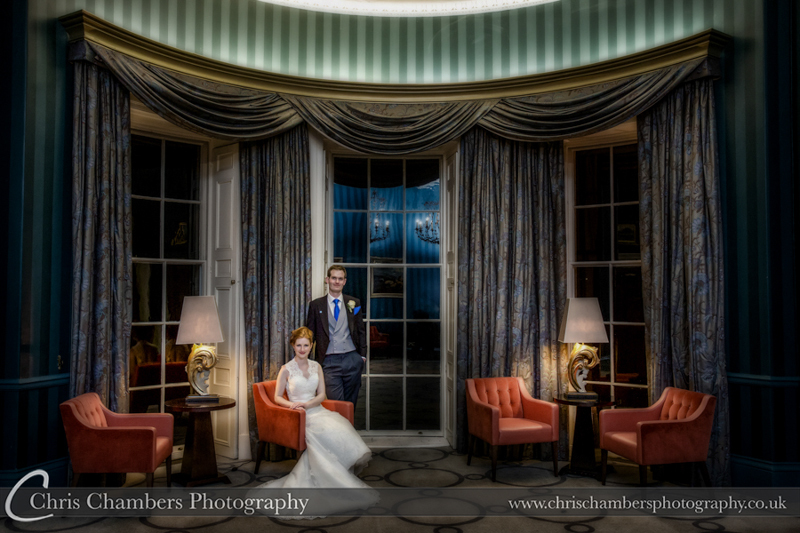 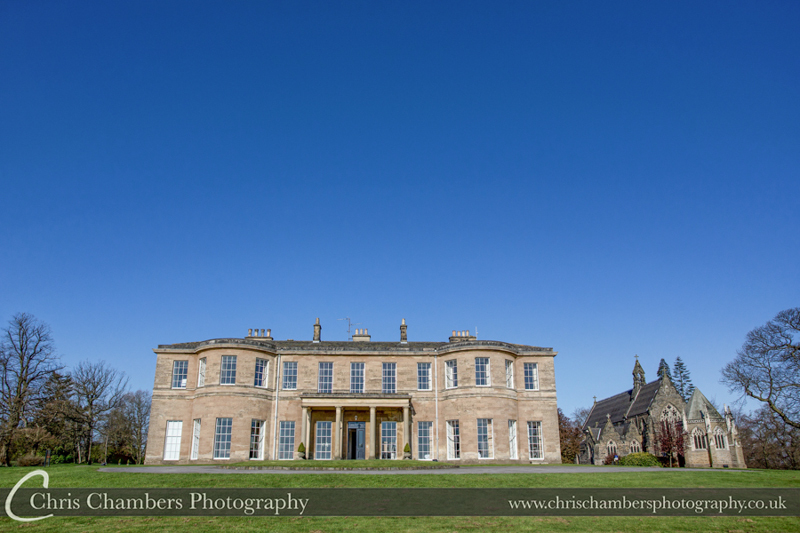 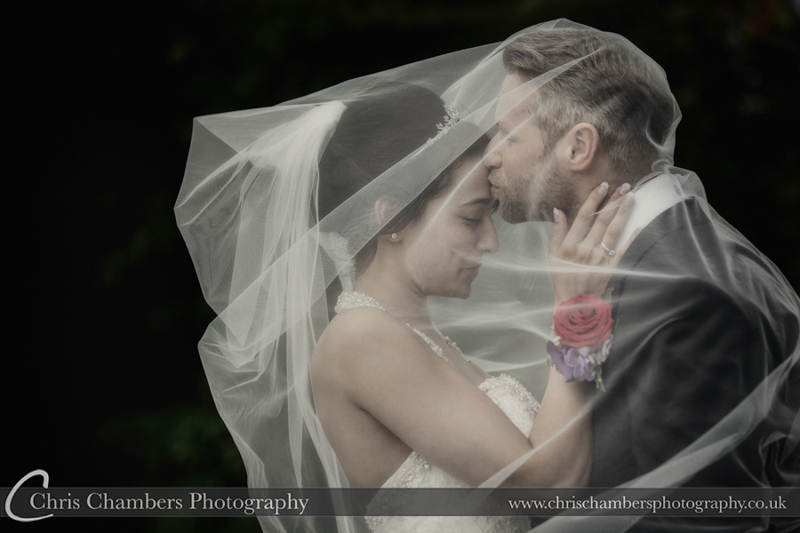 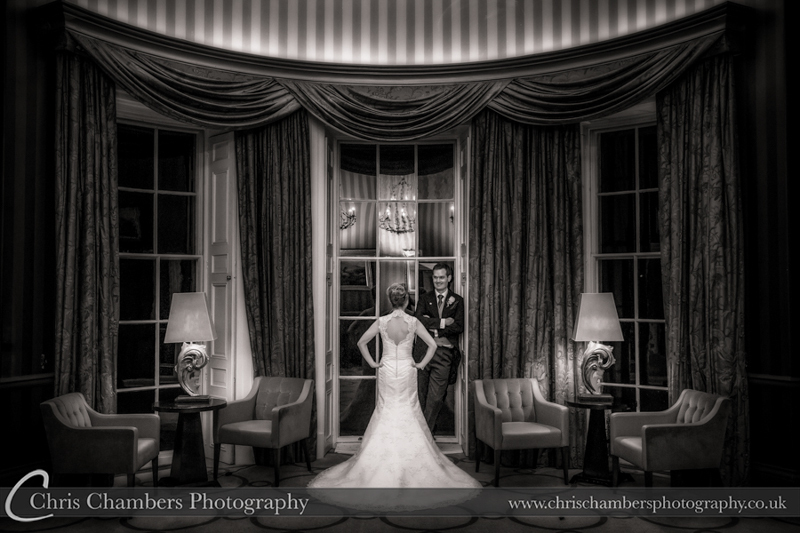 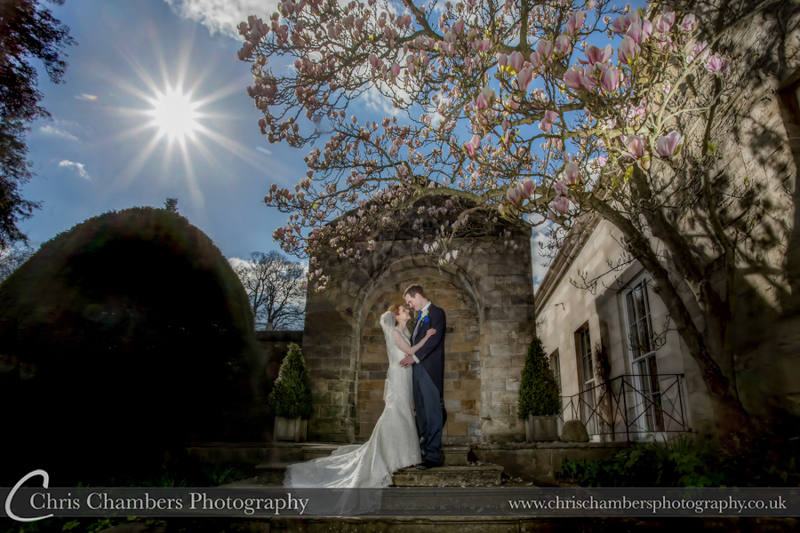 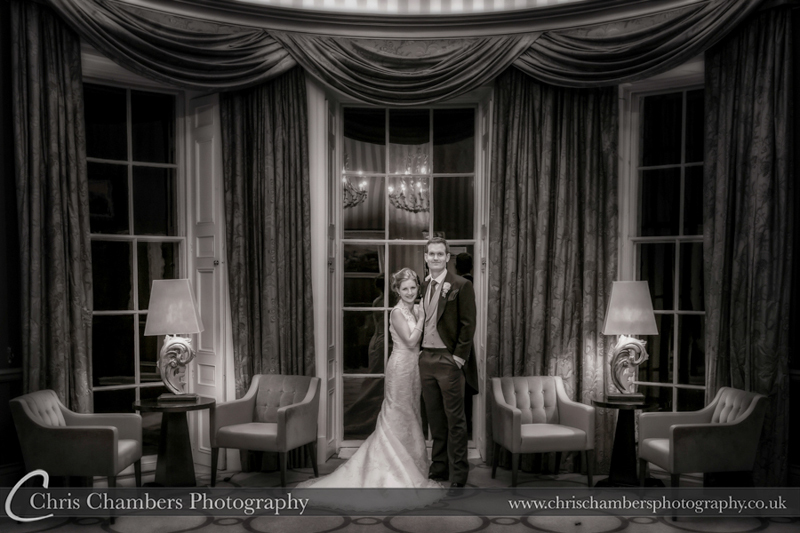 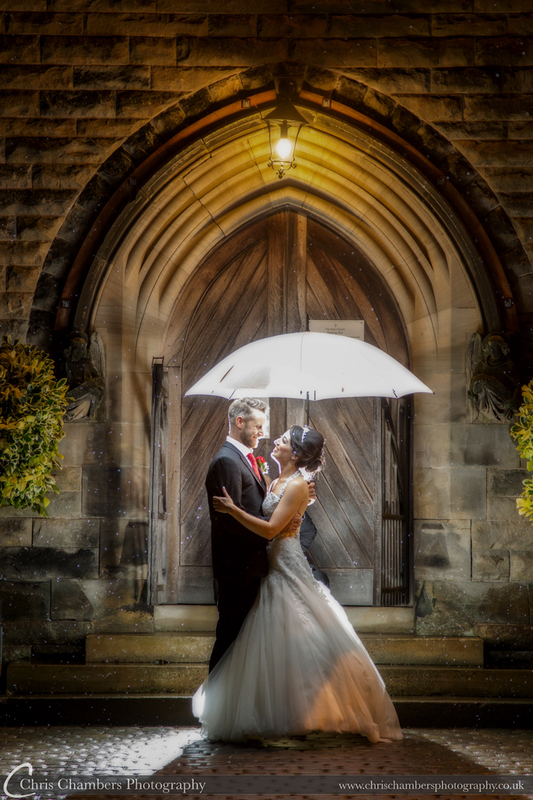 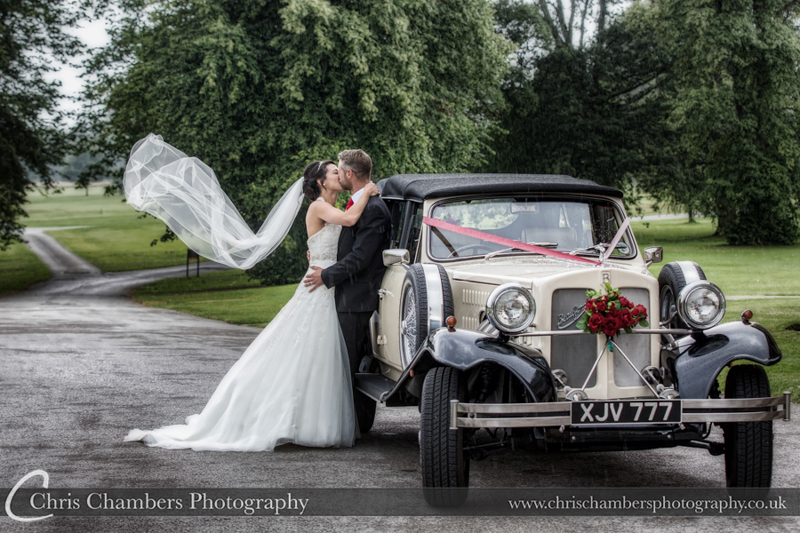 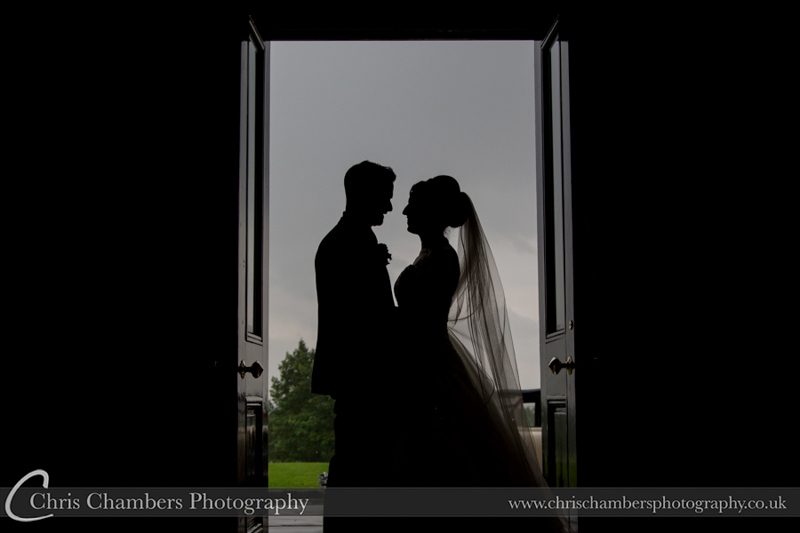 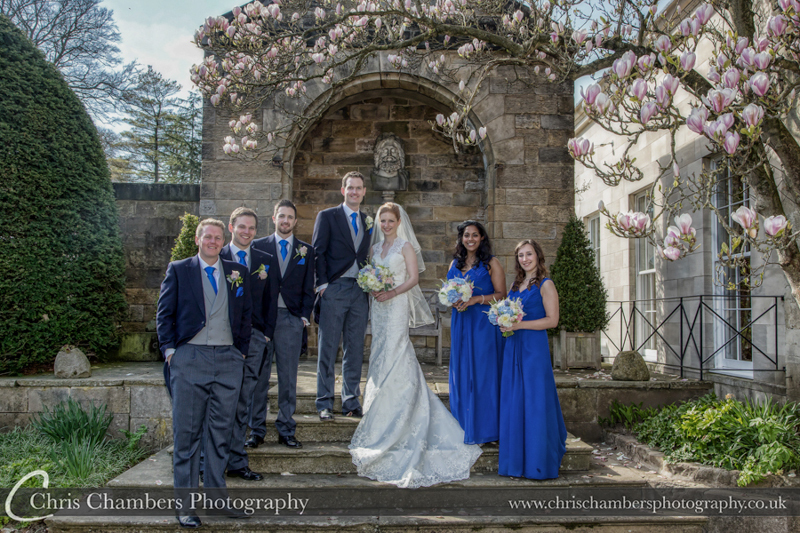 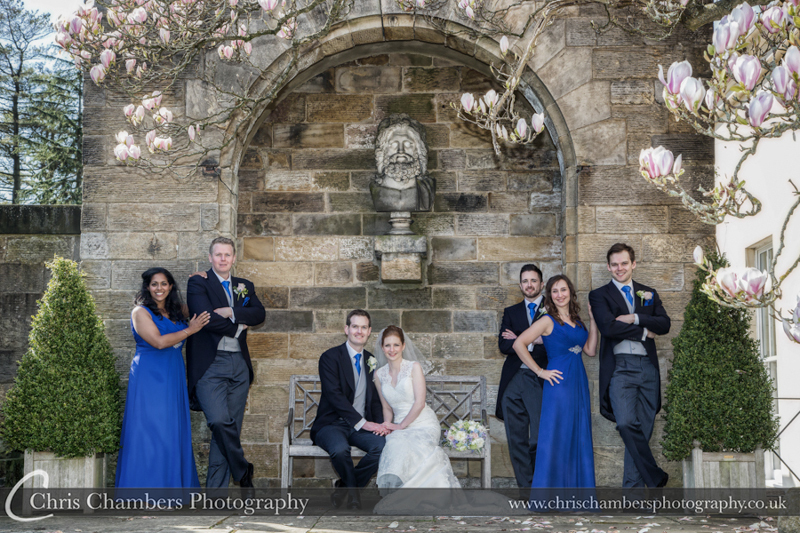 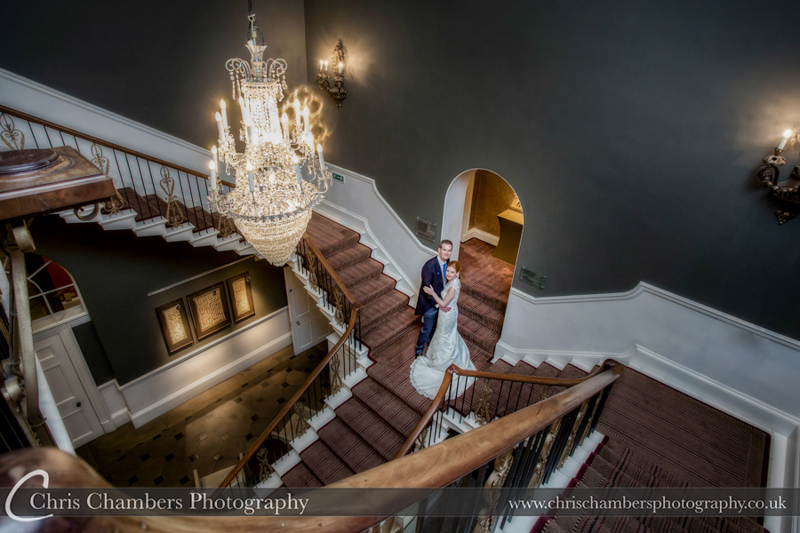 Examples of recent Rudding Park wedding photographs from Chris Chambers Photography can be found below. 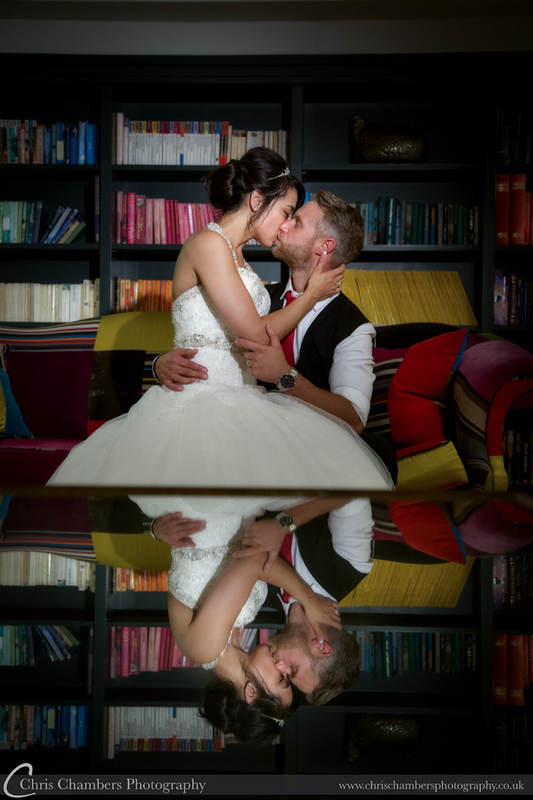 Rudding Park wedding photography album packages, for weddings at Rudding Park please view our wedding photography album packages here.